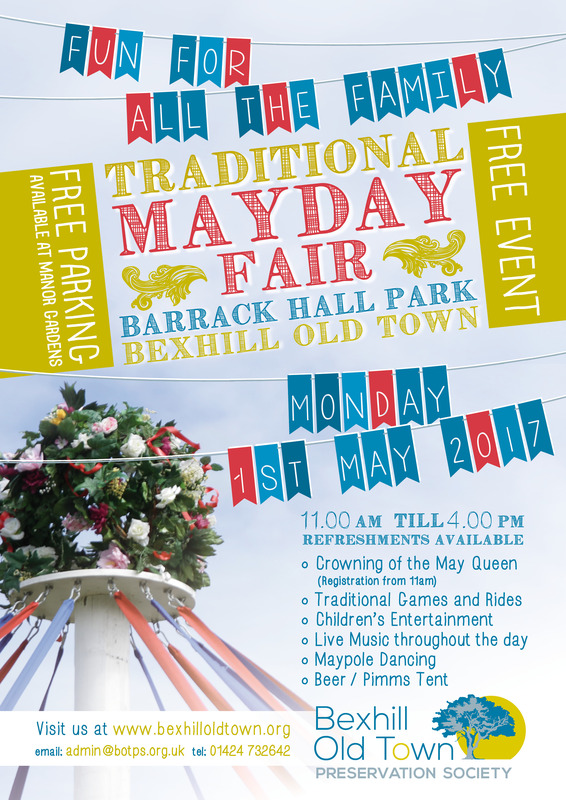 Roll up, roll up….. our May Day celebrations return to Barrack Hall Park on the 1st of May. Mayday Queen registration starts at 11am, with the crowning of the May Queen 12.30pm. Open to 7-11yrs old. If you would like to volunteer at this years event, contact us here.